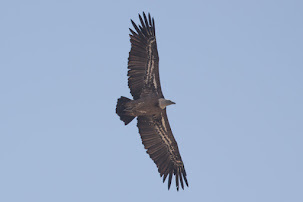 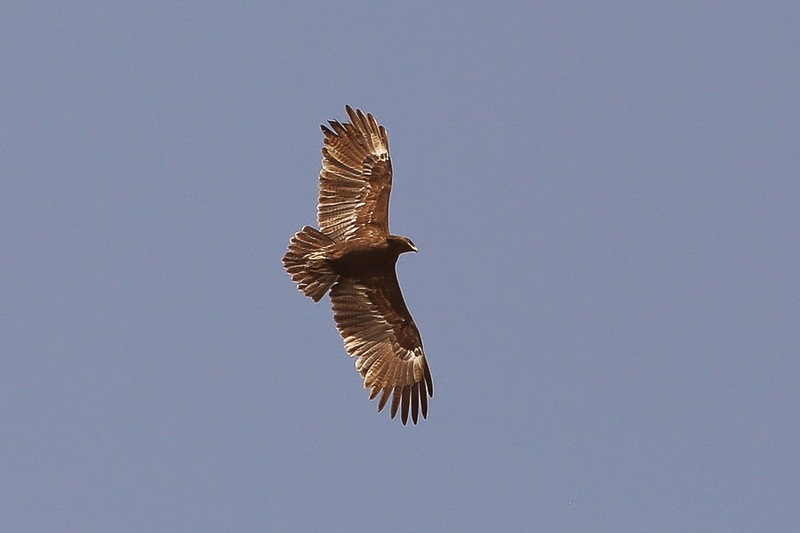 The Greater Spotted Eagle is a species that is listed as vulnerable on the IUCN Red list 2013 as it has a population that appears to be declining due to extensive habitat loss and persistent persecution. 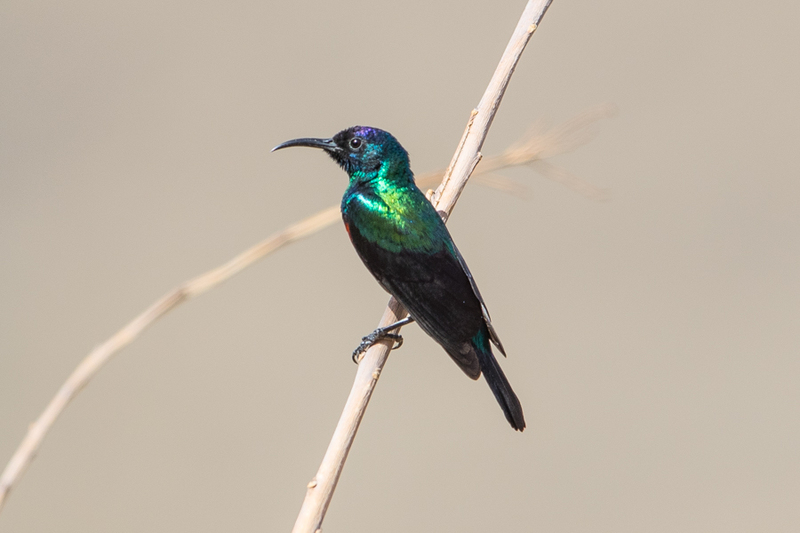 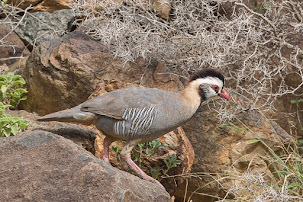 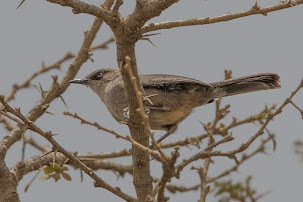 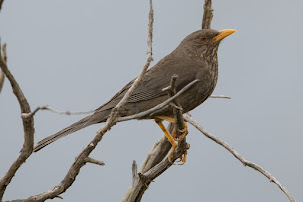 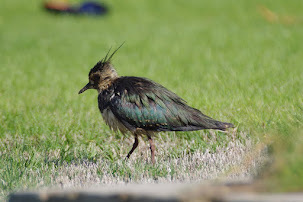 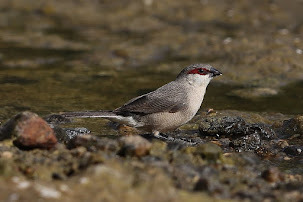 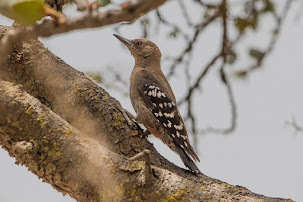 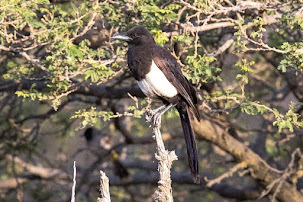 It is an uncommon winter visitor in Saudi Arabia with a wide distributed, mainly in the north, northwest & Eastern Province, although birds are also seen in the Western Highlands and west coasts areas. 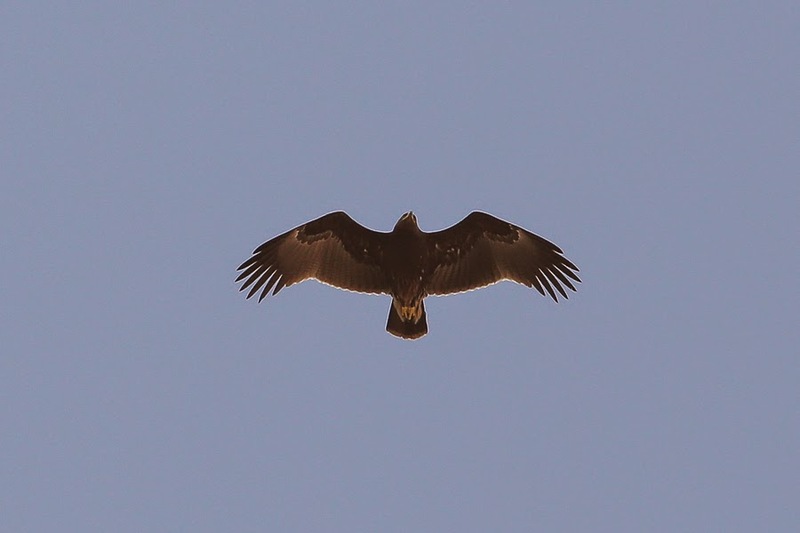 Sabkhat Al Fasl is an excellent place to see the species where often a number of birds can be seen flying overhead. 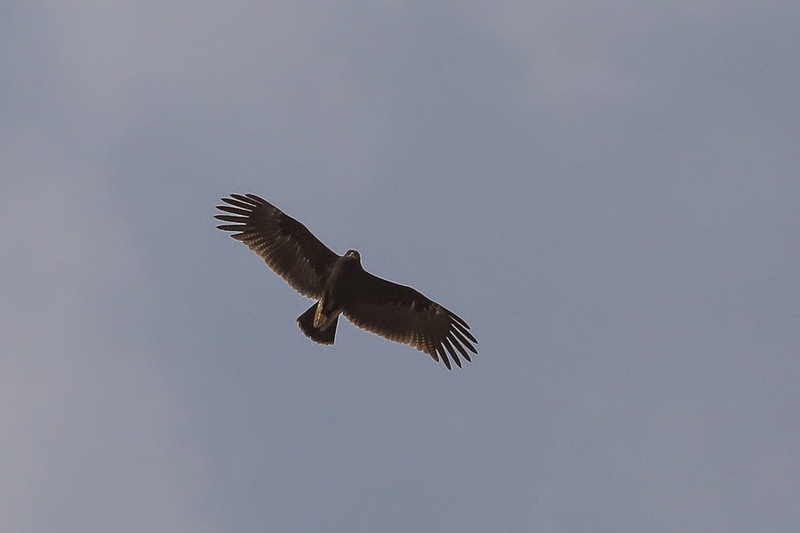 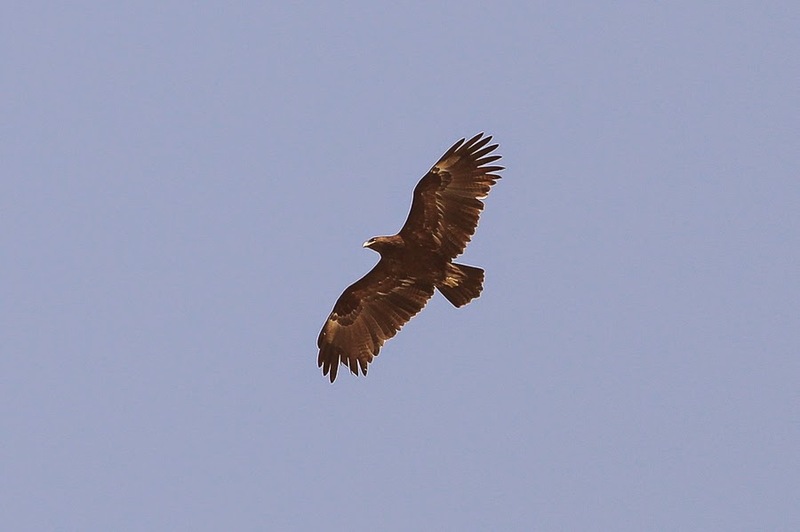 Whilst ringing at the site on 31 October I saw five Greater Spotted Eagles in flight along with a single Eastern Imperial Eagle. 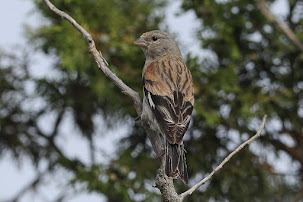 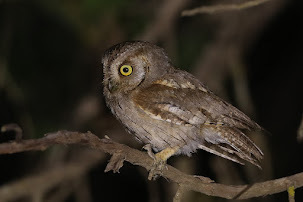 Most birds were juveniles as is normally the case at the location. 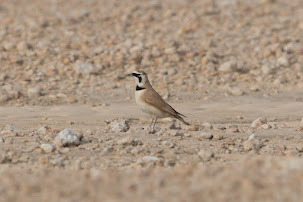 Birds turn up in the Eastern Province of Saudi Arabia in September and normally stay until April but birds have been seen here every month of the year. 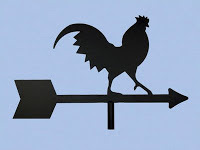 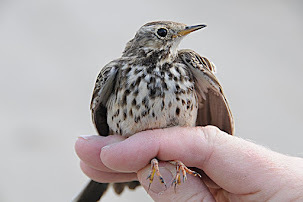 Summer records are rare but birds have been seen each summer since 2009. 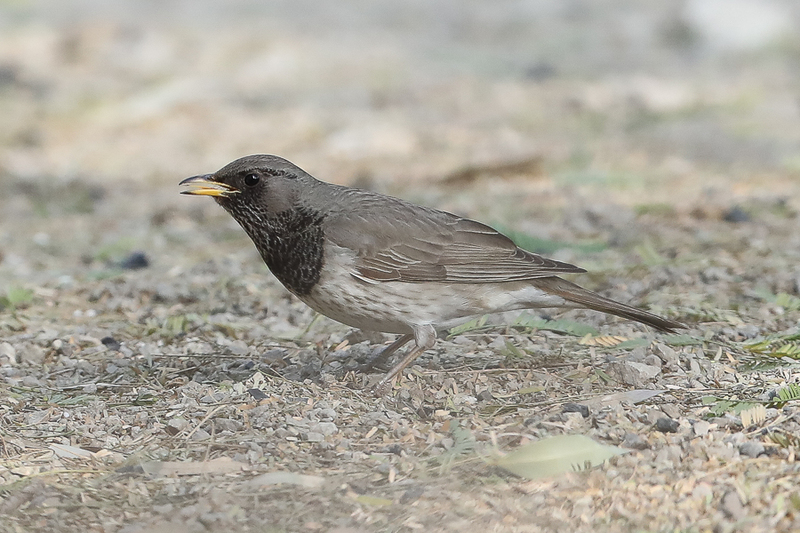 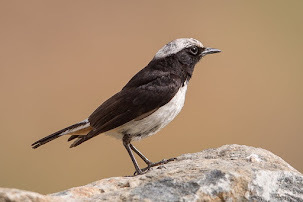 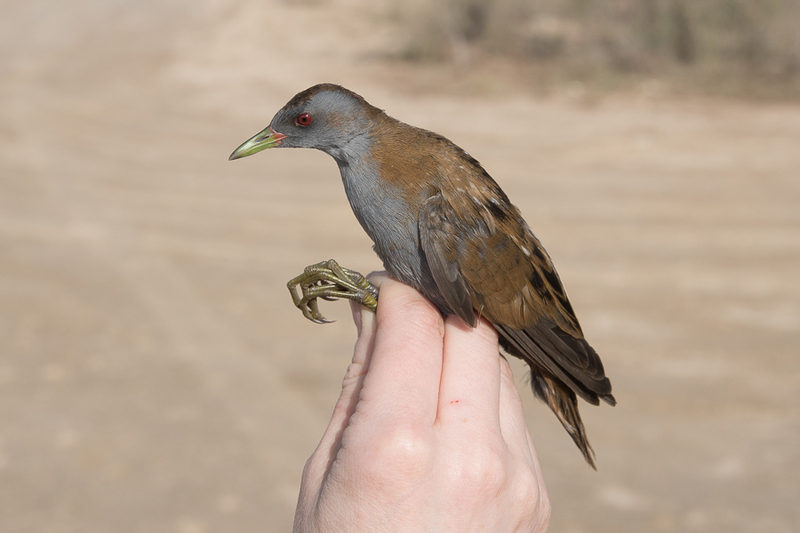 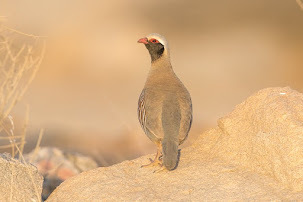 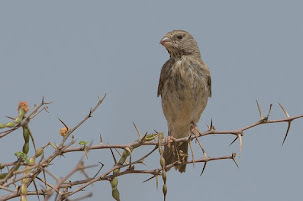 The pale form fulvescens is rarely seen and the rough estimate for Arabia is 2-3% of birds fit this type, although they appear scarcer than this in Saudi Arabia. 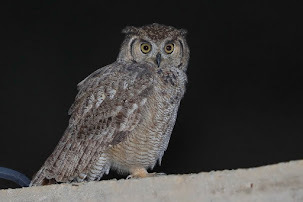 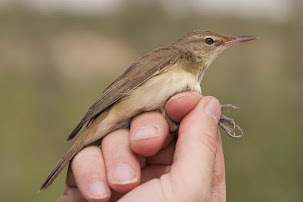 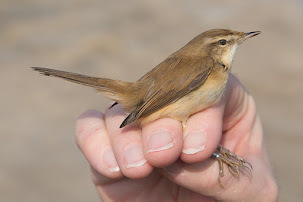 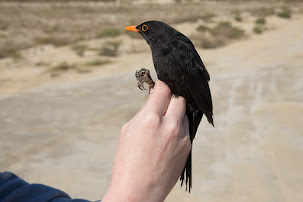 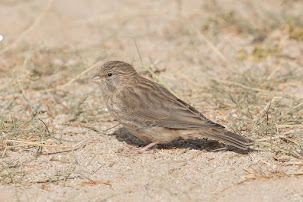 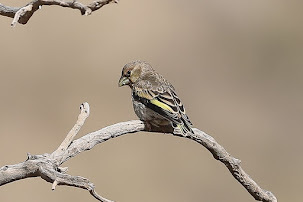 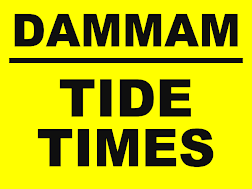 High counts at Sabkhat Al Fasl in recent winters have been thirteen on 2 February 2012 and fifteen including thirteen juveniles16 November 2013 with ten staying until March 2014.